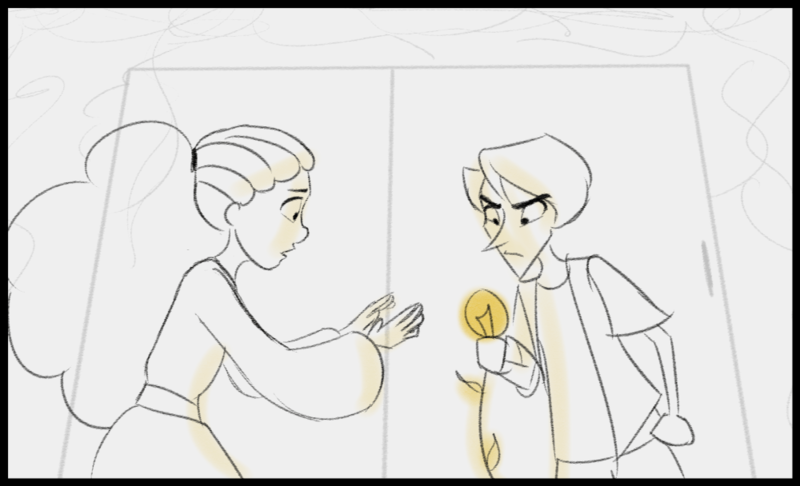 Senior capstone project: an animatic for an original script involving respect, magic, and love. Watch on Vimeo. 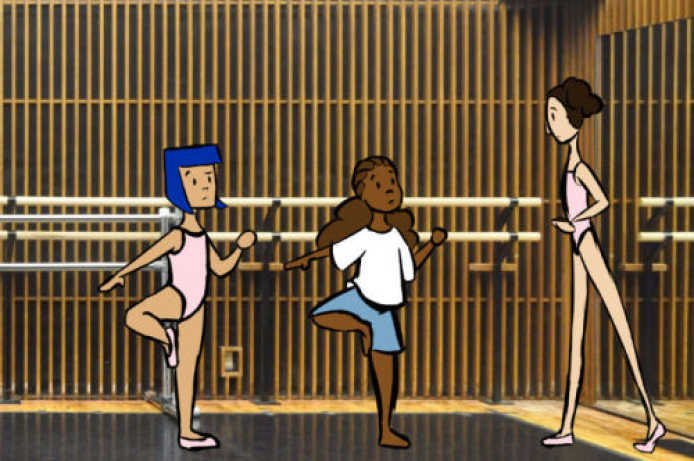 A photography/storyboard project about a determined little dancer. Watch on Vimeo. Project pitch for a class animation, presenting the college experience as a wildlife documentary. Flip through boards.